Publishers: Are You Exhausting Your Email List? 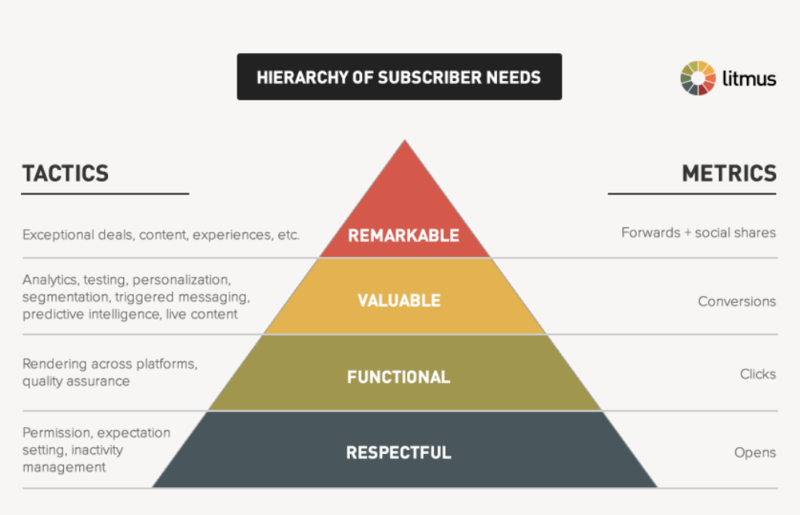 “The emphasis that publishers are placing on their email lists is stronger than ever. The reason why is clear: email remains one of the most direct ways to engage audiences. 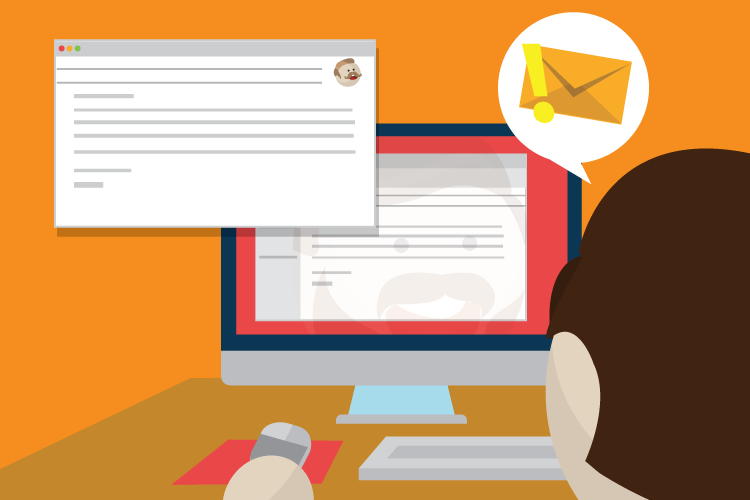 Research shows that email marketing delivers the highest ROI of all marketing channels. 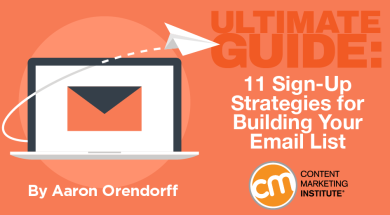 “Your business’s email list is hands down its greatest asset. You likely already know that, but building your list up from scratch can be challenging and confusing. The reality is that building up your list can take time, but more than time it takes some consistent, effective tactics. If you can stay disciplined, you will watch your numbers grow. “The big question is: if you know building a list is the smart thing to do as a content marketer, what’s stopping you? “How do you make it a total no brainer for someone to give you their email address? If I offered you $100 cash in exchange for your email address, would you give it to me? I hope these articles will provide you with tools you can use in your next email marketing campaign.